Co-packers can now reuse existing stacking trays designed for standard 1810 specifications thanks to RETAL's High Grip closure solution – with over 20million units already sold. 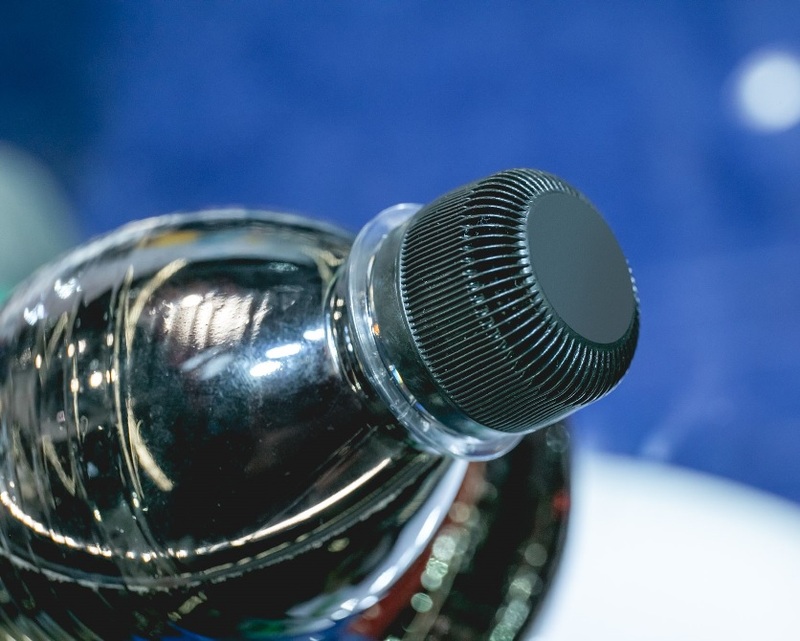 High Grip helps customers reduce the plastic in their beverage packaging as it's the same height as a standard closure, at 19.85mm, but just 2.45g, saving around 1.3g of weight per bottle, thanks to its deeper grooves that distribute the weight across the taller lid. Using less plastic but still maintaining excellent rigidity due to the height, the RETAL High Grip is also ideal for older people or those with reduced mobility in their hands as it's easy to hold and use – helping beverage brands to meet their CSR targets while keeping consumers happy. RETAL worked closely with a market-leading bottle filling company to create this functional solution that delivers high market acceptance thanks to its consumer-friendly attributes such as being easy to open and grip.